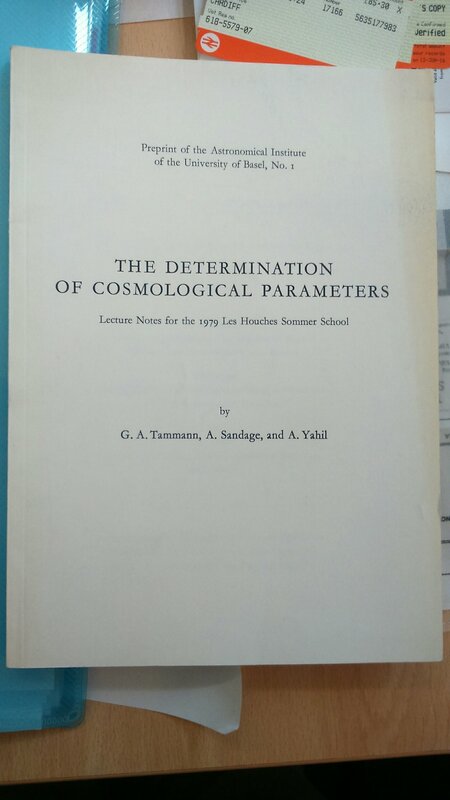 This entry was posted on July 27, 2016 at 11:41 am and is filed under The Universe and Stuff with tags cosmological parameters, Hubble constant, Planck, Riess et al., Tension. You can follow any responses to this entry through the RSS 2.0 feed. You can leave a response, or trackback from your own site. My thoughts exactly. However, in contrast to other posts with polls, I don’t see this one. Yes, it’s annoying. It seems the wordpress link to Polldaddy (which does the polls) isn’t working. It works for me now! I now see it in both FF and IE; earlier in neither. In fact I can’t see any of the previous polls on any of the posts on this site. Can you see it? Some must be able to as there are ten votes showing on the polldaddy site. Yes, I can see it. It didn’t appear this morning, but I refreshed the page later on and it was visible then. It’s still visible now after another refresh. I can see it on IE but not on Firefox. I’m using Chrome, but the poll failed to show in Chrome this morning. It doesn’t show in Firefox, but I’ve got an extension that disables scripts which may be responsible for that (Firefox has CPU usage problems with some webpage scripts, including Radio 3 schedules recently). The poll also shows with Opera, Chromium and Midori. This is all under Ubuntu Linux. It shows in Safari too..
By the way, I voted Remain. I see it in Firefox. Regarding the variations in G – I wrote a comment on the paper that the article linked to mentions in which I performed Bayesian model comparison between their sinusoidally-varying G model and just adding an additional unknown systematic noise component to the measurements. I found that the latter model was favoured by a factor of ~exp(30). There are simple heuristic reasons to think that the Hubble Constant should be congruent with a Dark Energy Density equal to 2/3 of the Friedmann Critical Density. 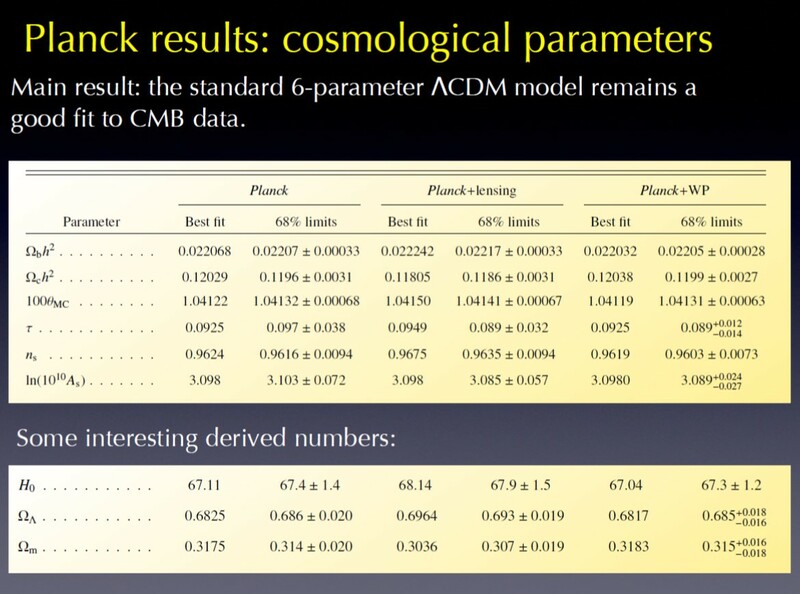 Moreover, the Kottler Metric in General Relativity (a spherically symmetric solution that includes both Mass and a Cosmological Constant) suggests that these bounds for Dark Energy Density are not in conflict with this prediction. I can’t tell if you are being serious by the comment” If Newtonian Gravity turned out to be wrong” or not. Clearly, it is wrong and superseded by general relativity, or am I missing something here.